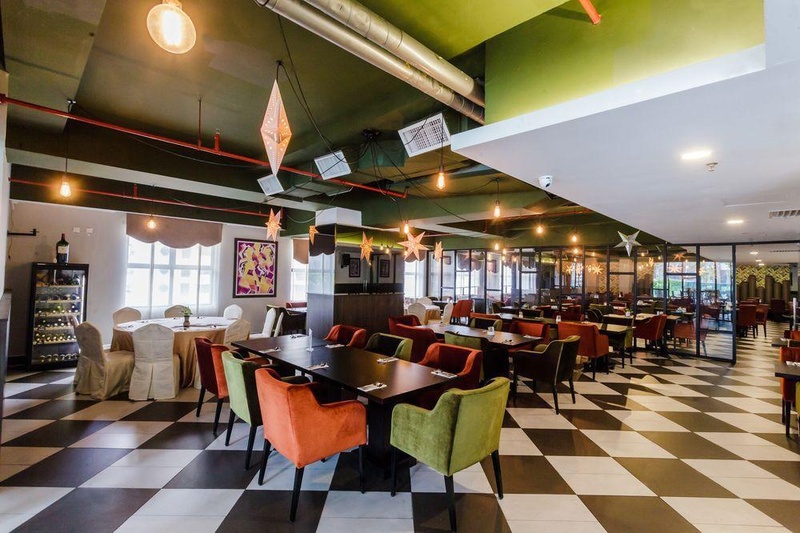 Good restaurants & bars in the area. Nice building. Comfortable beds. Clean rooms. 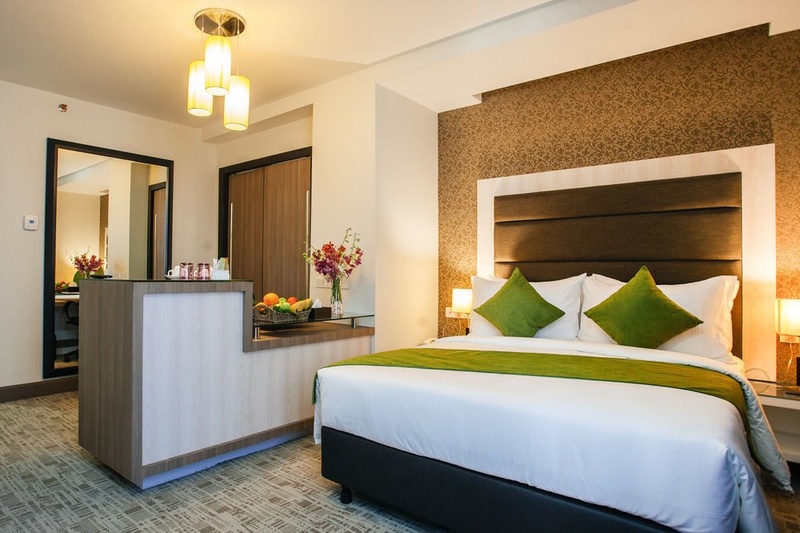 Verdant Hill Hotel Kuala Lumpur, situated at Changkat Raja Chulan in the heart of Kuala Lumpur Golden Traiangle district where business meets leisure. 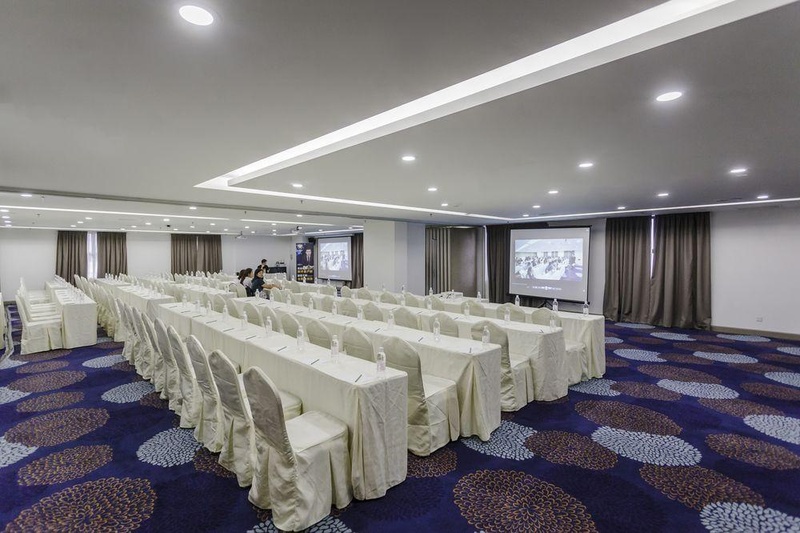 Verdant Hill Kuala Lumpur offers 223 number of elegantly appointed and stylist guestrooms with complimentary WIFI throughout the 22-storey hotel. Other facilities include the 3 function rooms, a 15 metre outdoor swimming pool, coffeehouse restaurant and a bar. The Hotel is in the most exciting and happening place. 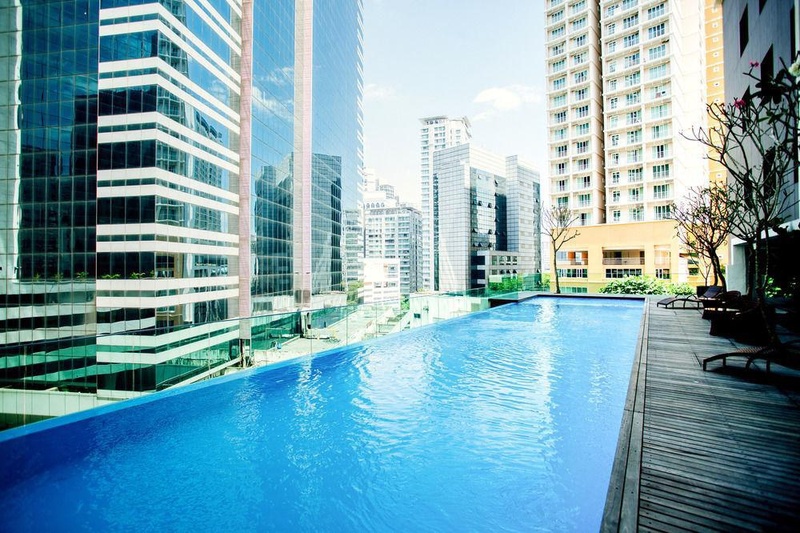 The Bukit Bintang enclave, renowned for its night time entertainment, premier shopping centers like Pavillion, Starhill, Lot 10 plus 2 monorail stations serving the area, are all within short walking distance from the hotel. Excellent position. Location is superb. Superb location. Very good city hotel. Close to Petronas Towers. Awesome rooms and service in a great location. Great pool. Awesome vibe. Modern gym. Good massage. Nice Gym. Cheap swimming pool. Free underground parking. Fantastic value for money. Wi-Fi worked fine. Good internet speed. Good internet. New budget style hotel. Modern furnishing. Modern gym. Excellent staff. Excellent service staff. Excellent service. Buffet breakfast excellent. Delicious breakfast. Delicious breakfasts. Amazing swimming pool. Infinity pool amazing. Amazing pool. 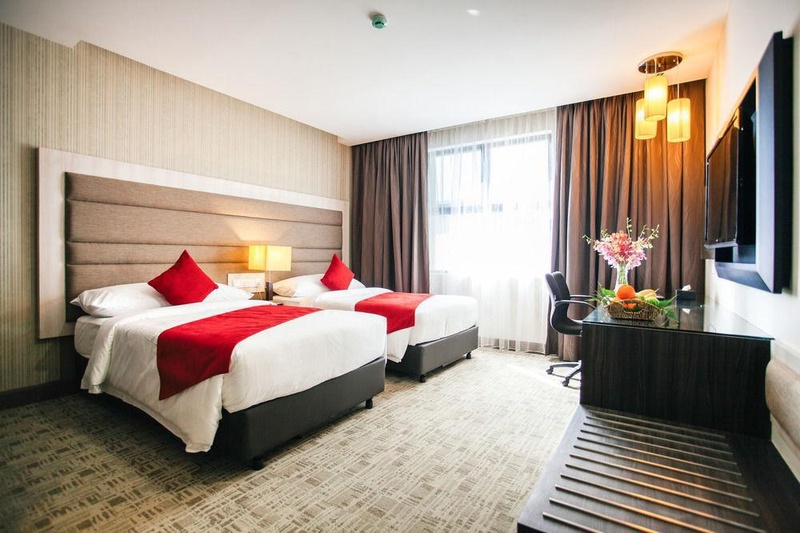 Clean city hotel. Clean no frills hotel. 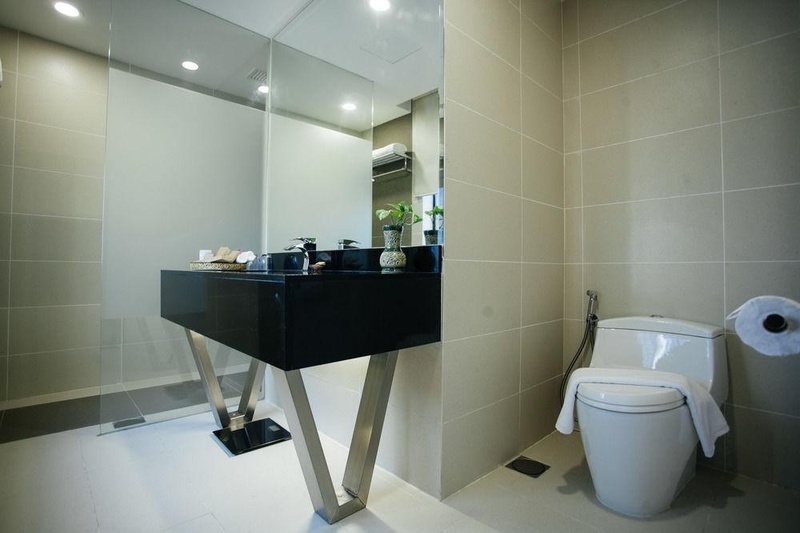 Neat bathroom. Lovely rainforest shower. Fantastic rooms. Excellent shower.